Murphy said Saturday that X-rays showed a tip on his left index finger. He said he will visit a specialist on Monday and will go on the injured list, although an official roster has not been made. Murphy signed a two-year, $ 24 million free-agent contract with Colorado in the offseason . He is a career .299 hitter in 11 seasons. Ryan McMahon filled in at the Rockies first on Saturday during a 7-3 loss to Miami. 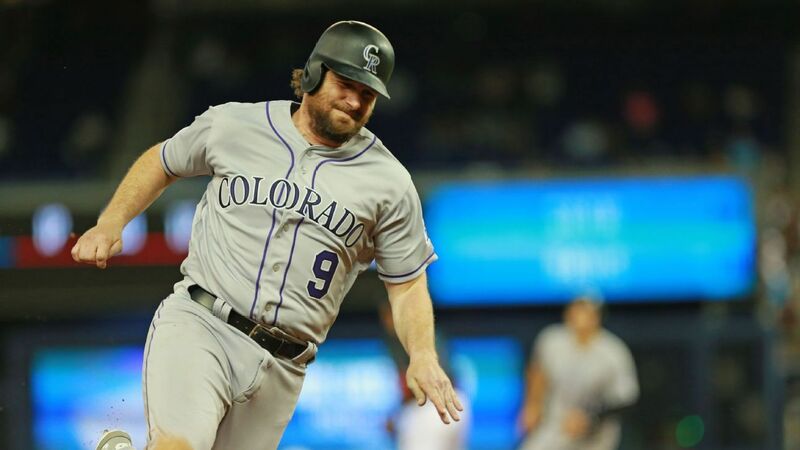 He and Mark Reynolds are likely to be the primary replacements while Murphy is sidelined.